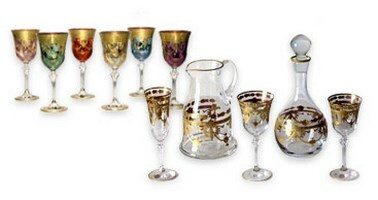 Murano Medici Collection - World Art Glass - Murano Glass Gifts Co. 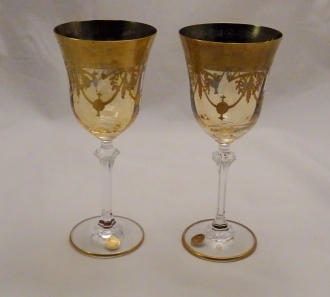 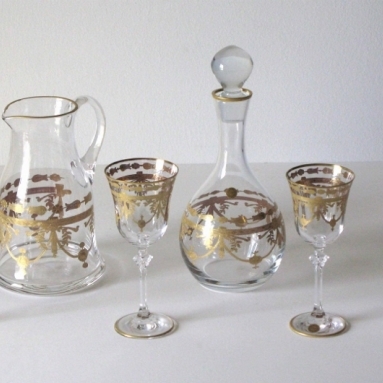 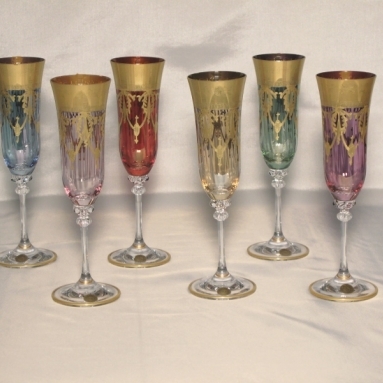 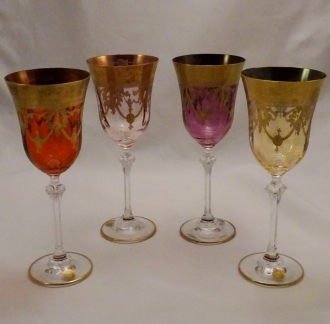 Highest quality Italian goblets decorated with 24K Gold. 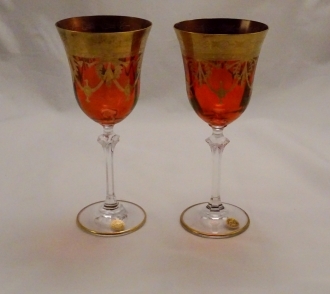 The quality of the material and masterwork in Medici is the highest you can find.